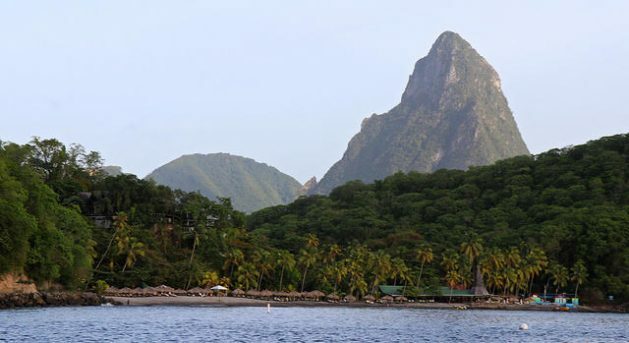 CASTRIES, Mar 18 2019 (IPS) - In 2015, the Caribbean was “the region that could” on the climate change scene. Countries rallied under the ‘1.5 to Stay Alive’ banner, in the face of an existential threat. The now former Sustainable Development Minister of Saint Lucia Dr. James Fletcher emerged as a climate change champion at the time. But now, three years on, the scientist is giving regional climate action a C- in an assessment. We had the CARICOM chairman, who at the time was Prime Minister of Barbados Freundel Stuart. 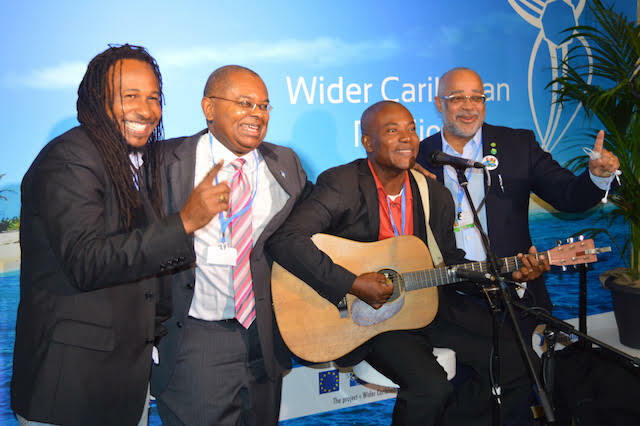 CARICOM Secretary General Irwin LaRocque was present and so was the former Prime Minister of Saint Lucia Dr. Kenny Anthony, who had responsibility for climate change. We had leaders who were engaged, stayed with us, helped to develop momentum in talking to people like Ban Ki Moon, the then Secretary General of the United Nations and former U.S. President Barack Obama, to ensure that we had political support.